Maritime relates to Sea. Maritime Law deals with matters including marine commerce, marine navigation, marine salvaging, shipping, sailors, and the transportation of passengers and goods by sea. Dubai is an important maritime outlet and business center with huge maritime trade and transport. There are a few International Conventions/Treaties governing maritime matters imposing obligations on the member states. In UAE, Federal Law No. 26 of 1981 on Maritime Commercial Law is the important legislation in this area. 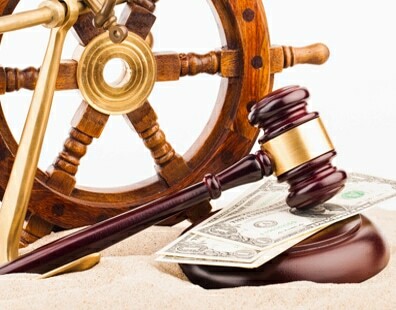 Our Lawyers, Specialized in Maritime dispute resolution provide efficient legal support in contentious and non-contentious maritime issues including issues relating to maritime debts, attachment and seizure of vessels and maritime insurance. We draft and review all types of maritime contracts, including contracts relating to different aspects of ship operations, building and repair, purchase, ship management, charter parties, bills of lading, and employment matters for seafarers.